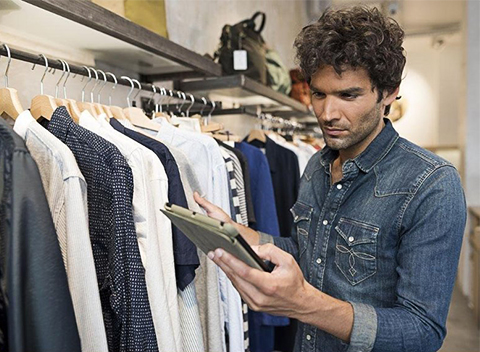 Manage all aspects of your retail business from one simple retail POS system. As a retail franchise owner, you have enough on your plate without having to worry about the POS system at the center of everything. Franpos makes it easy to manage all aspects of your business from one central POS system for retail stores. Franpos POS for retail stores has a number of built-in features that streamline inventory management. Use the Franpos inventory scanner to quickly receive and reconcile your stock. View dozens of customizable reports, and set up low product alerts. Give your employees the tools they need to do their job as effectively as possible. Franpos includes all of the necessary tools for the small business retail POS system: built-in time tracking, sales performance reporting, customizable access permissions, and more. Connect your physical and digital businesses with built-in, fully integrated ecommerce functionality. Inventory stays up to date whether customers are buying in store or from the comfort of their homes. 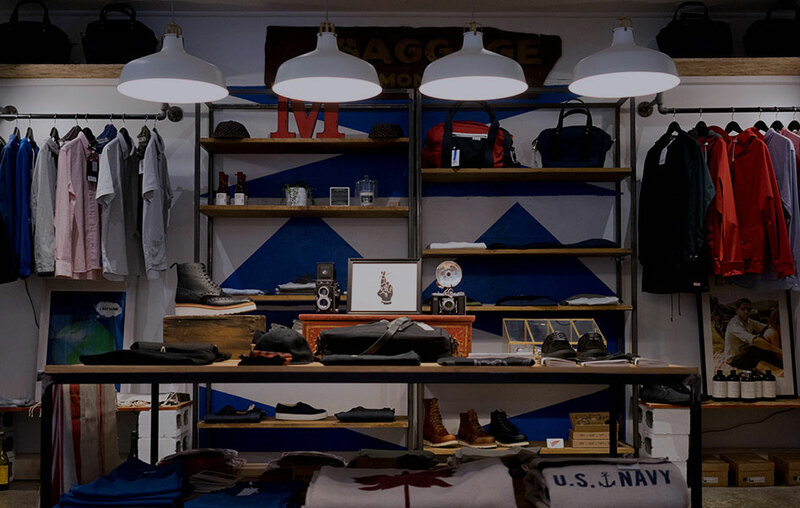 The Franpos point of sales system for retail stores allows for custom development of plugins and integration with third-party platforms through accessible APIs. Our cloud retail POS automatically calculates royalties for franchise operations. Maintain trust between all parties involved through transparency, sales, and KPI goal settings as well as financial reporting. 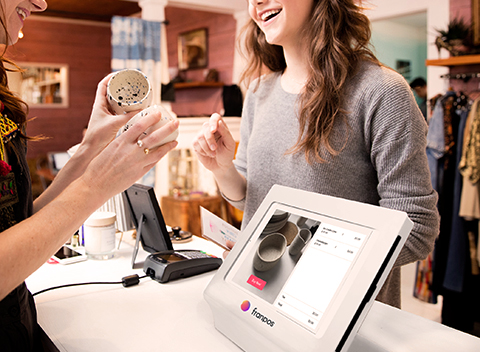 Offer a customer experience unlike any other with the best retail POS system for a small business. 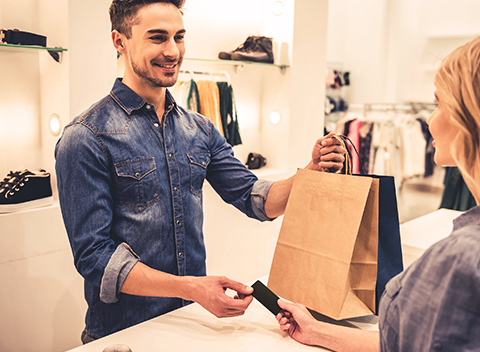 Whether it’s gift card integration, a customized loyalty program, or targeted promotions, Franpos includes a number of ways for you to connect with and maintain a great relationship with your customers. Encourage upselling with Franpos’s unique Impulse Buy feature. 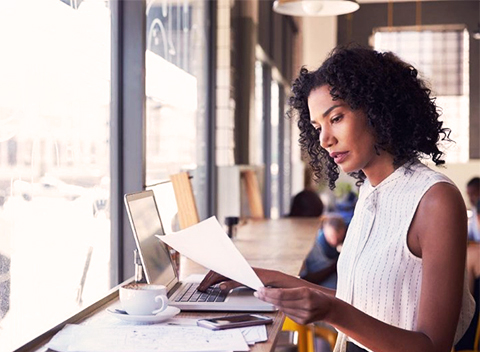 Access a number of reports and view data insights from customer experience to find the best related products for upselling. Our platform is smart and flexible. Tailor it suit your franchise's needs and integrate with any third party system you like. Set schedules, calculate commission, monitor punch-ins and punch-outs, and more. Accept cash, credit, check, gift card, Apple pay, even Bitcoin if that´s your thing. Access and manage all your data real time. Your team can't do anything unless you allow access. Franpos will keep you informed on the latest trends, practices, and technological advancements in the world of POS. No more having to worry about integrations and compatibility. Deploy and manage multiple locations quickly, affordably, and in real time. We have a dedicated team standing by to help you in the unlikely event of a problem. Once upon a time, when you bought a POS system for your stores, you had to pay for each software license, lots of hardware devices, and never-ending updates. This is a thing of the past with Franpos's revolutionary pricing model. With Franpos, you get an all-in-one solution with software and updates included in a low monthly subscription. Avoid hidden fees and extra hardware costs with a transparent pricing model. Get started today, the FranPOS way. Book appointments, assign rooms and resources, manage service providers, and sell retail products all from one, simple cloud-based POS app. Franpos provides total operations support for quick service restaurants, which includes running tabs, splitting tickets, processing multiple payment types, and more. Take your retail franchise to the next level with the best point of sale system for retail from Franpos.